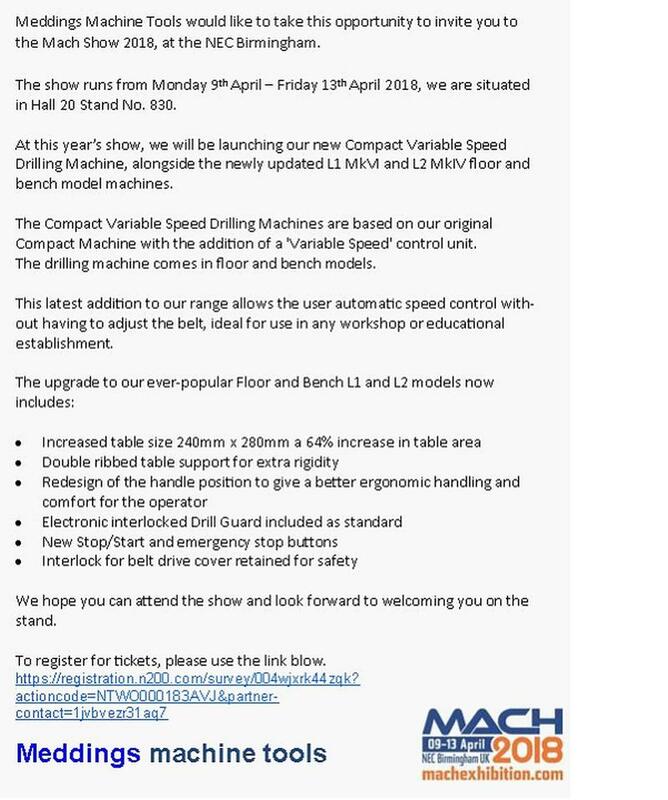 MACH 2018 for Meddings Machine Tools. 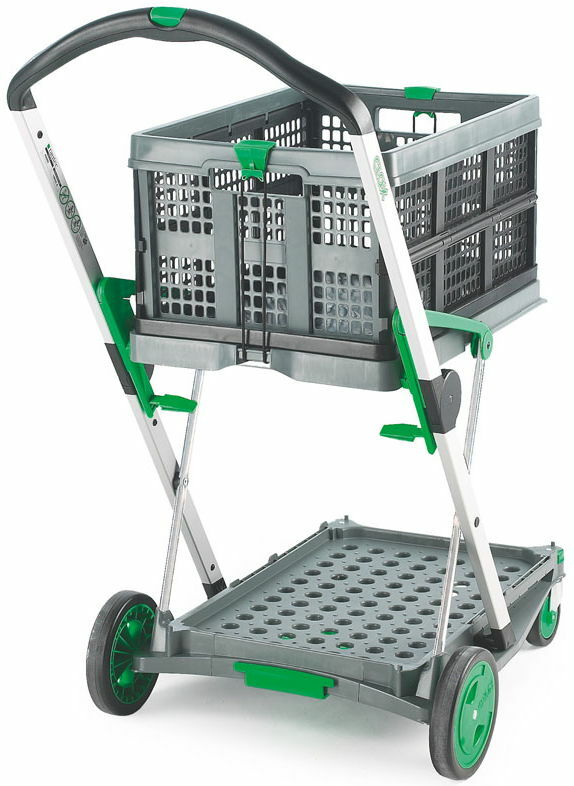 The clever folding trolley or easy trolley as it is also called is a German designed and manufactured lightweight folding trolley weighing in at just 7 kg with a capacity of 60 kg. Not only does the trolley fold but the container as well. 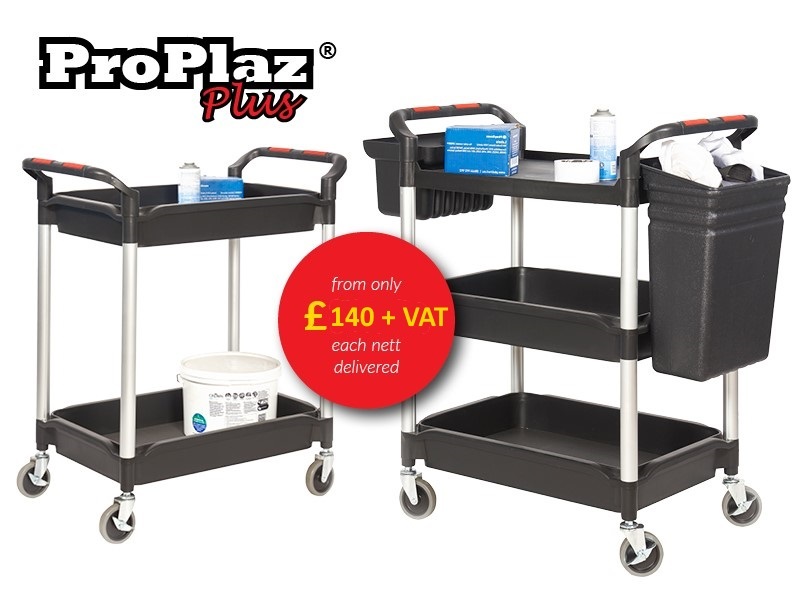 At the moment the trolley and container are on special offer though this cannot be guaranteed beyond the end of February 2018 as this is when the new price list is updated.